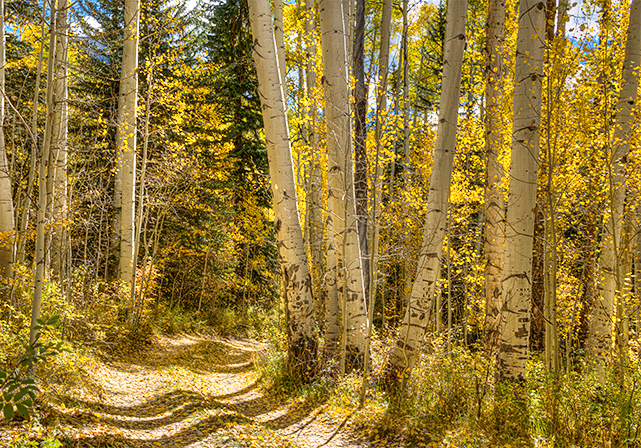 One of the best drive near Moab to view fall aspens and scrub oak colors is the La Sal Loop. 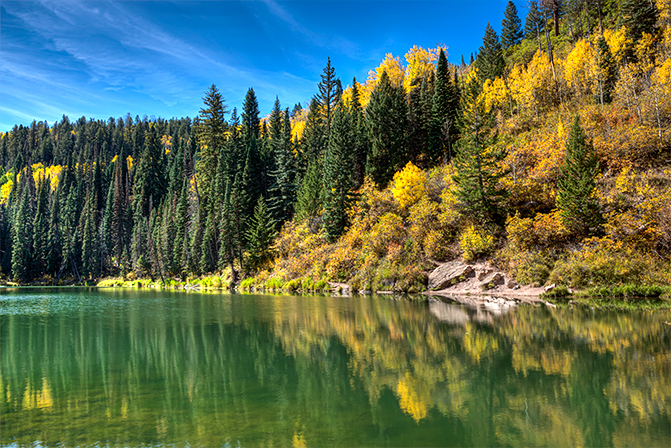 We took a side trip up to Oowah Lake in the Manti La Sal National Forest. 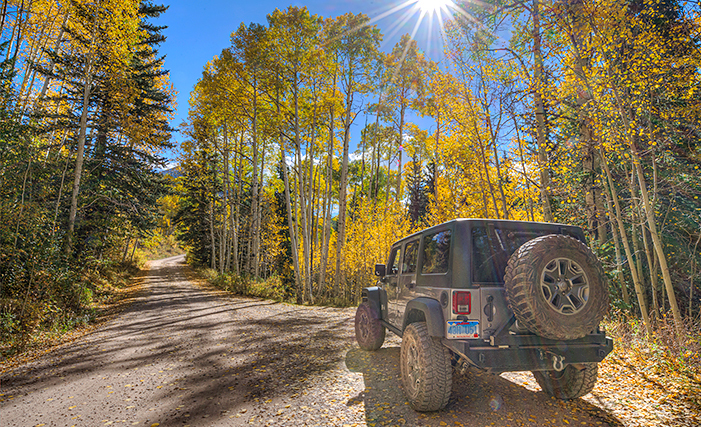 The drive up was full of fall color. A view of the color around Oowah Lake. Peace and quiet….priceless.